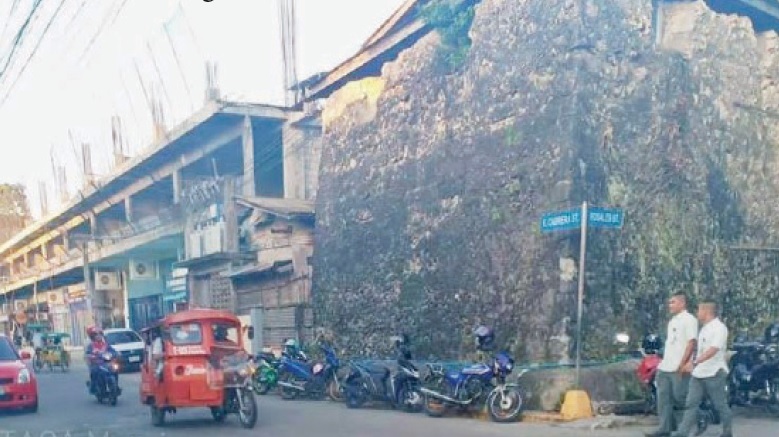 TACLOBAN CITY—Residents and netizens have expressed dismay on a plan to remove a centuries-old structure in Maasin City. “The letter was legitimate. We received it last October (2018) and endorsed it to Sangguniang Panglungsod (SP). When SP turned down their request, we advised them to write to the National Historical Commission of the Philippines (NHCP). 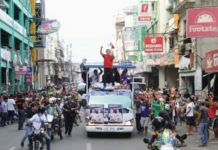 It is now for the diocese to write a letter request to NHCP,” Mercado said. According to the letter, the request to remove the structure is to give way for the construction of the additional building to accommodate the growing population of the said school. It said that the old structure “is not capable of holding the weight of the intended new building at the said area and would just compromise the strength and safety of the said new building” based on the suggestion of its structural engineer. Residents from the city have expressed their opposition to the cutting of the more than 200 years old structure. “I hope that the diocese won’t pursue this. I hope they won’t request further. But rather, save it, take good care of it, and use it to teach this generation more about Maasin, its history and culture,” said Amelia Fe Mancera, a cultural worker from the city. “It’s ironic. While many towns and cities all over the country are fighting tooth and nail in order to preserve their historic structures, here we are in Maasin, planning to destroy ours,” added Sondra Demeterio, an overseas Filipino worker from the city. She cited how other places in the country takes pride in their Spanish colonial era watchtowers and turn them into tourist attractions like in La Union, Dauis, and Dalaguete, among others. The structure in Maasin City was built in 1776 by the Augustinian fathers. As of press time, Leyte Samar Daily Express has yet to get a reply on its email and text inquiry from the diocese over the said issue. 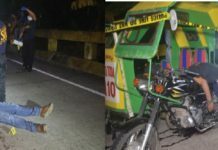 LEYTE SAMAR DAILY EXPRESS INC.
Eastern Samar Bulletin is a local tabloid newspaper based in Borongan City covering the three provinces of Samar. Samar Weekly Express is published weekly in multi-lingual format based in Catbalogan City covering the three islands of Samar.